SAN RAMON, Calif., October 1, 2018	(Newswire.com) - Constant trouble with sleep leading to chronic fatigue affects millions of Americans. Anxiety, which is often at the root of sleep problems, is actually increased by performance lapses at home or work caused by lack of sleep. This spiraling circle should be taken seriously since studies have shown that mental health issues are closely related to chronic sleep deprivation. Unfortunately, sleep disruption is also closely tied to substance abuse, which again, only exacerbates underlying challenges. 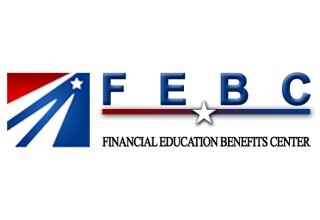 Financial Education Benefits Center (FEBC), a member benefits company specializing in health and financial wellness, offers a variety of benefits that may help members get their sleep and health back on track.